New Wimbledon Theatre opened in 1910 and is housed in a beautiful Grade II listed building. Its opening production was the pantomime 'Jack and Jill' and The Times gave it a glowing review - "For beauty and size Wimbledon Theatre would not disgrace Shaftesbury Avenue". The theatre was extremely successful in the 1920s and 1930s, when Gracie Fields, Sybil Thorndike, Ivor Novello, and Noel Coward graced its stage. 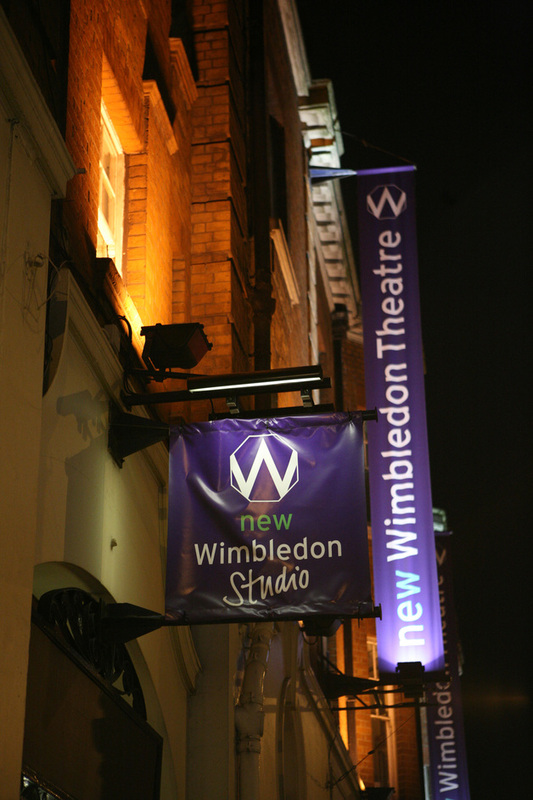 Today, the theatre also includes the smaller New Wimbledon Studio, which holds 70 people. The venue is frequently hired out to television production, and 'Little Britain' and 'The Bill' have both filmed here. What are the best dining options near New Wimbledon Theatre London? New Wimbledon Theatre gyms, sporting activities, health & beauty and fitness. The best pubs near London New Wimbledon Theatre. New Wimbledon Theatre clubs, bars, cabaret nights, casinos and interesting nightlife. Where to have your meeting, conference, exhibition, private dining or training course near New Wimbledon Theatre. From cheap budget places to stay to luxury 5 star hotels see our discounts for New Wimbledon Theatre hotels, including DoubleTree by Hilton Hotel Westminster from 59% off.